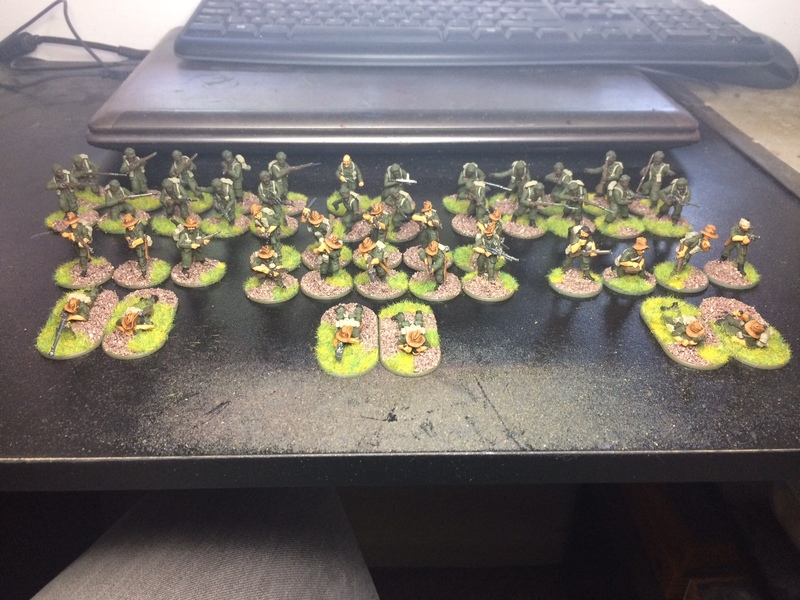 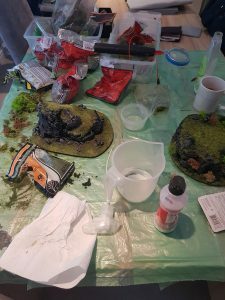 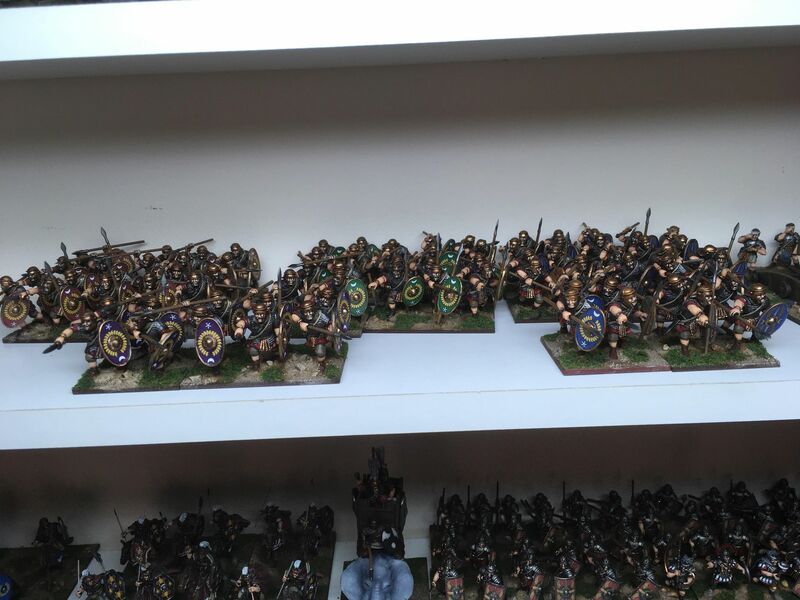 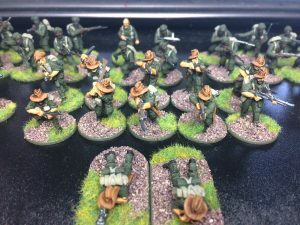 2018 Guildford Games Club Painting Challenge: June! Half way through the year and there’s some development’s afoot! 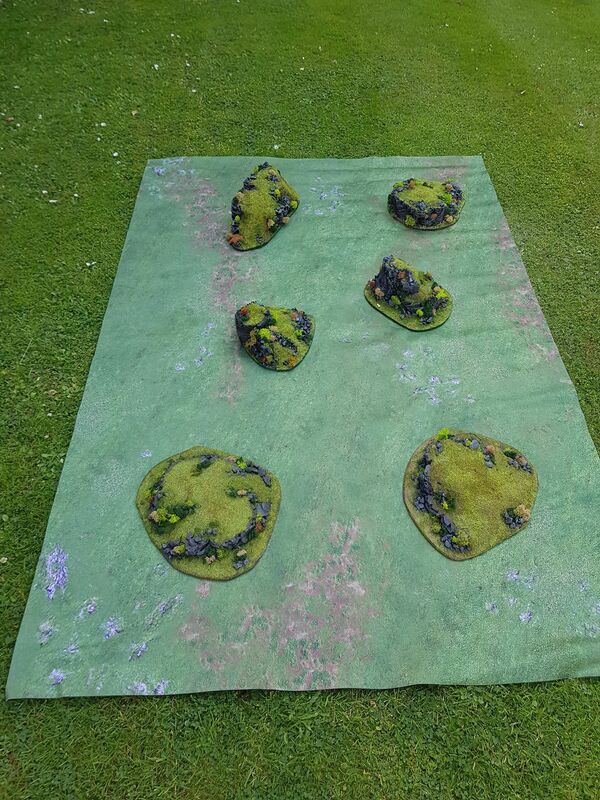 As ever the mutable way of the world do not leave our pledges untouched. 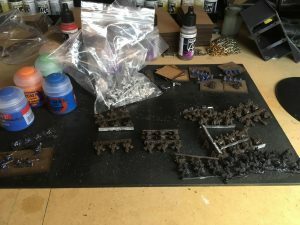 Ash March has crafted anew his pledge for the year and a new challenger approaches! A being known only as Biel Tan has a pledge all their own. 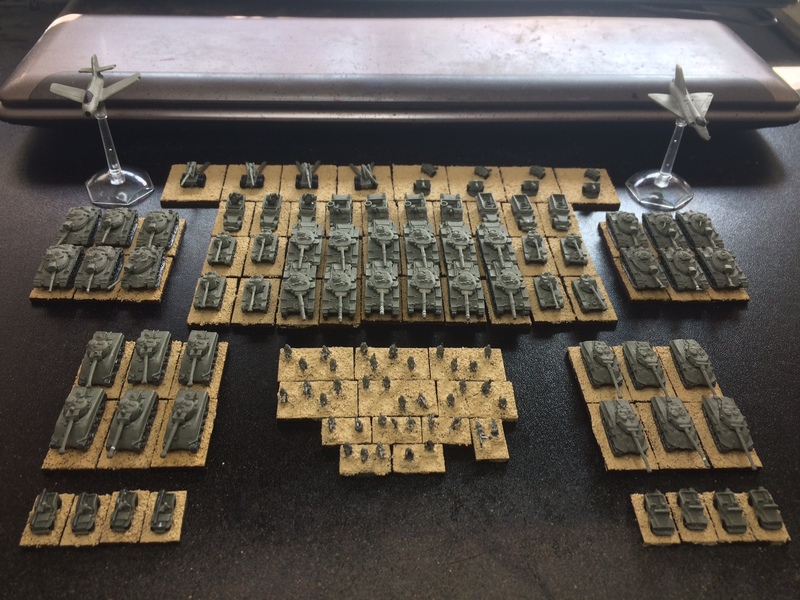 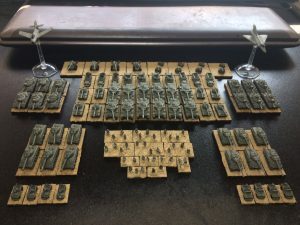 I managed to get forces for two games completed – 6mm Israelis for Fate of a Nation and 28mm British Indians for Chain of Command. 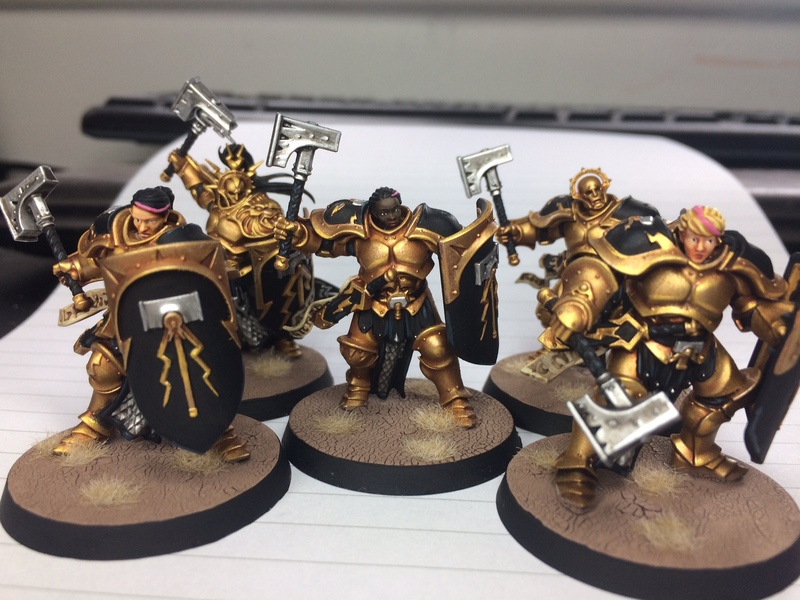 As well as finalising my colour scheme for a new Stormcast army for Age of Sigmar. 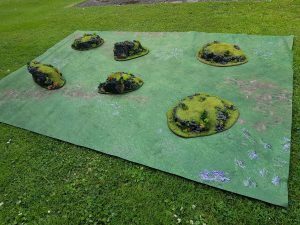 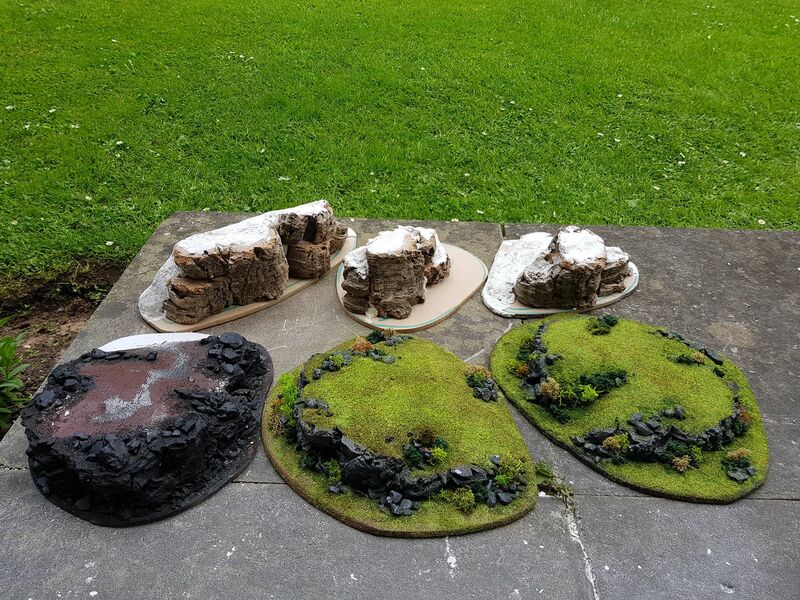 Tim Smith craft a 6×4 tables worth of terrain; summer grassland and rocky outcrops. Also want to fully paint a small Eldar/Ynnari army, magnetising the larger models and/or customising the army in some way Tables worth of terrain completed! Hurray! 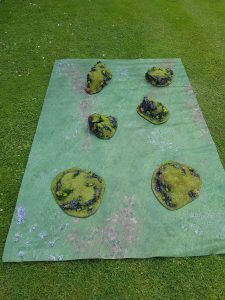 I pledge to update http://Hobbybrush.com at least once a month, to encourage my own hobby and further promote that of the club Thanks to a couple of unexpected days off work, the Romans saw more additions in the form of another regiment and two further troops of Auxillaries, completing that area of the force. 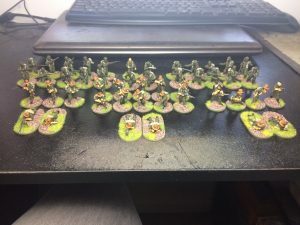 Alex Foyster -Pick up a brush and paint once per week. 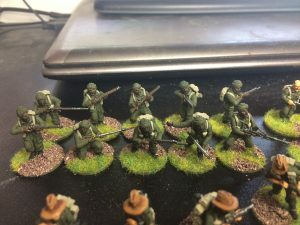 2018 Guildford Games Club Painting Challenge: May! 2018 Guildford Games Club Painting Challenge: July!